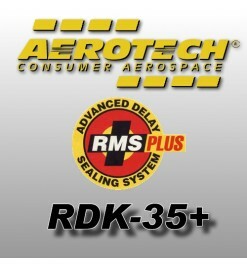 Delay kits for Aerotech High-Power reloads (29, 38 and 54 mm). Use them when you need a delay different than the one included with the reload. RDK Delays There are 31 products.